Obama is ours, in the deep sense that Lincoln is ours. 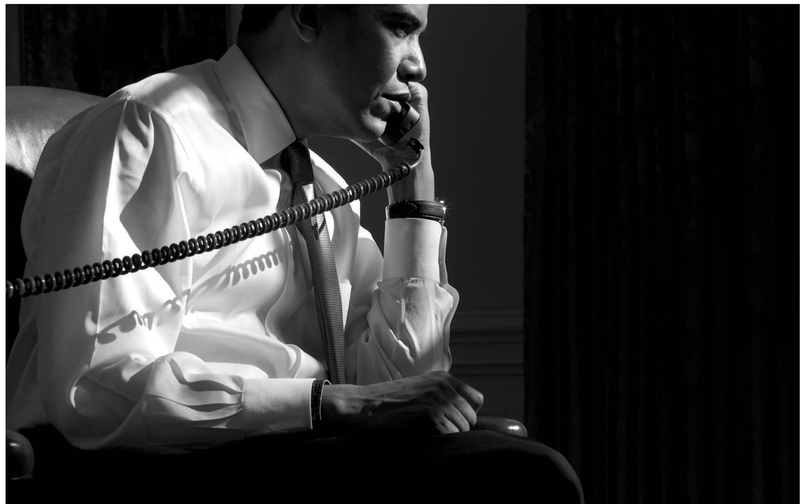 EDITOR’S NOTE: This article is part of The Nation’s special issue on Barack Obama’s presidency, available in full here. The genius of our past is the promise of our future. We can always speak of hope. There are risks in being faithful to the faith so many of us claim. Marilynne RobinsonMarilynne Robinson is a novelist and essayist. Her recent books are Lila: A Novel and The Givenness of Things: Essays. She is professor emeritus at the University of Iowa Writers’ Workshop.